In the Middle Ages all Christians in Western Europe were Catholics. The head of the Catholic Church was the pope who was based in Rome. 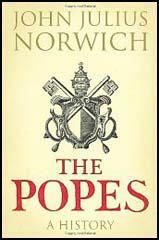 The pope was considered to be infallible (incapable of making a mistake) and the rules that he laid down had to be followed by all Christians. 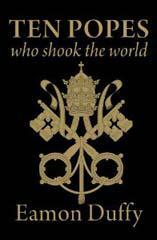 Those who disagreed with the teachings of the pope were classed as heretics and excommunicated. If caught, heretics were often executed.